There are only a few famous packs developed from the very beginning of the game, and Glendale is one of them. 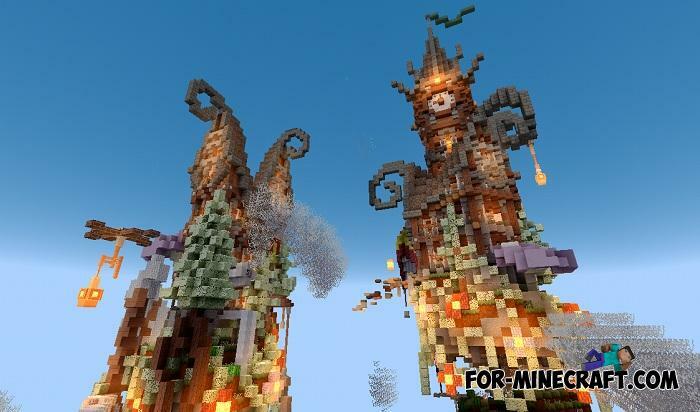 The development of this pack began 7 years ago and during this time the Glendale Texture has changed everything that can be seen in Minecraft. This is a good ported version designed for MCPE 1.8.1, the rest of the features from the beta versions have not yet been processed. Below are live screenshots but using shaders. 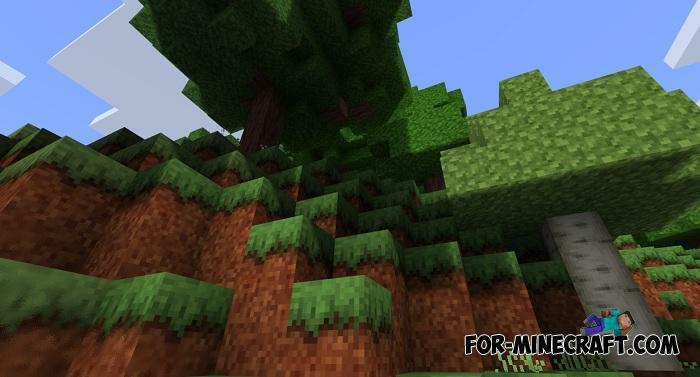 If you want to achieve this, then you should install the texture as well as any MCPE shader. In general, Glendale differs in improved vanilla textures, but without fanatically adding too much. 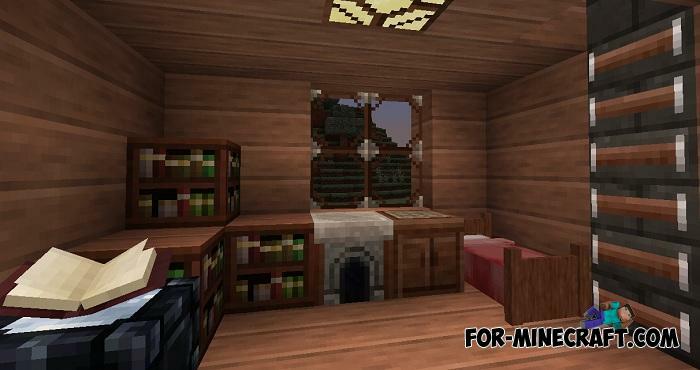 99% of players approve this texture pack. 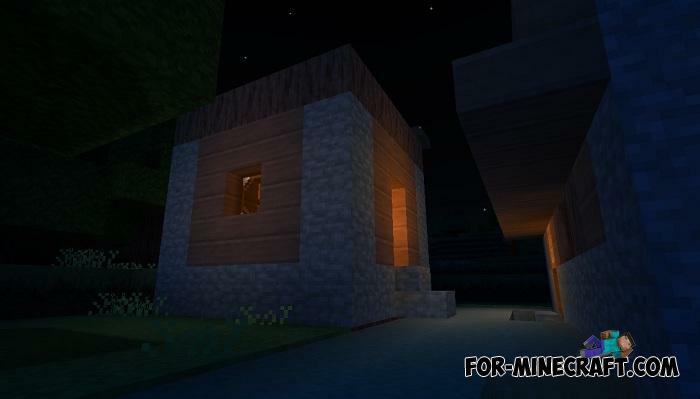 How to install the Glendale Texture Pack? 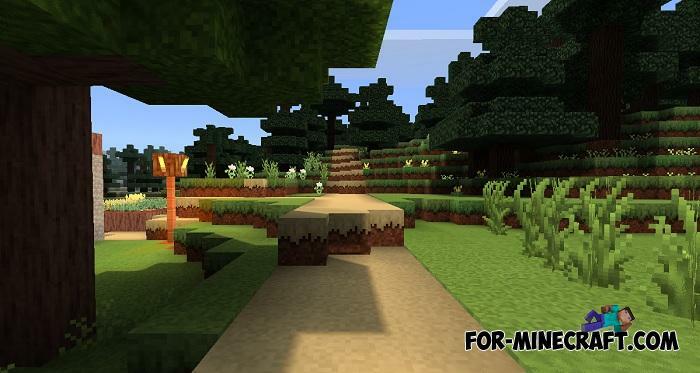 Realistis textures + shader for Minecraft BE 1.8Another realistic texture pack combined with shaders for MCBE (1.8 supported)..